Chimney Liners should not be taken for granted. 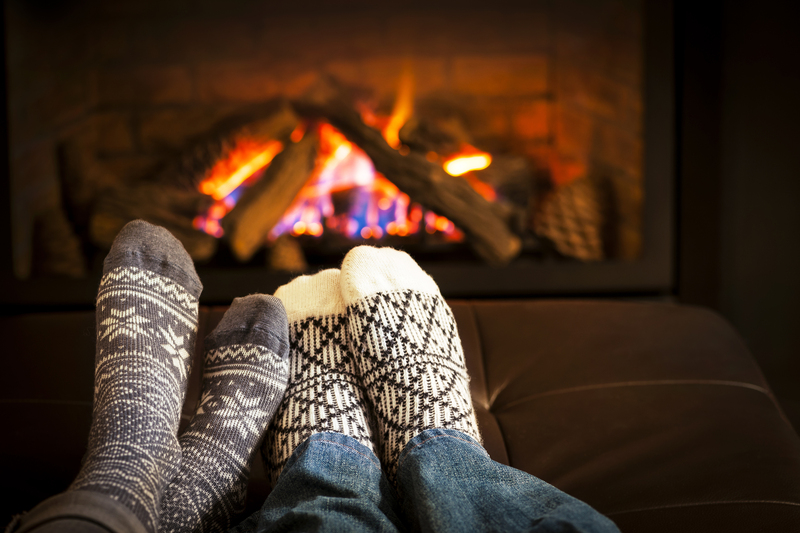 They help protect your home and family from the heat and deadly gases that furnaces and fireplaces may produce. Call us today if you are looking for a Stainless Steel Chimney Liner for your furnace.